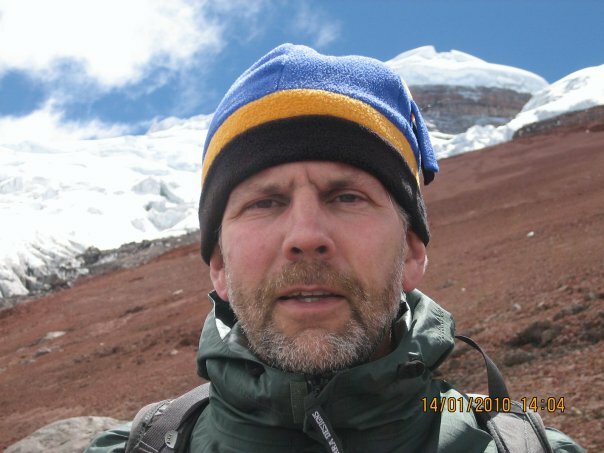 Jeff Tepper is a Professor within the Geology Department at the University of Puget Sound. He received his AB from Dartmouth College and his MS and Ph.D. from the University of Washington, where he studied the origins of granites in the North Cascades. After teaching on the east coast for ten years, he joined the faculty at Puget Sound in 2001. Jeff’s research uses geochemistry to investigate geologic questions. He and his students are currently studying the Eocene magmatic and tectonic history of the Pacific Northwest, the environmental history of the Puget Sound area as recorded in lake sediments, and the behavior of heavy metals in sediment.